What will the Feminists think about this? A Muslim leader wants Australian men to be allowed multiple wives and hopes the public will one day support his dream of Islamic marriage equality. Keysar Trad says polygamy is actually a privilege reserved for women, even though only men are allowed multiple spouses under Islamic law. 'If public opinion was pushing for a change, that was consistent with my religion, I would not object to it,' he told Daily Mail Australia on Thursday. 'In my humble opinion, the advantage is not so much to the man. 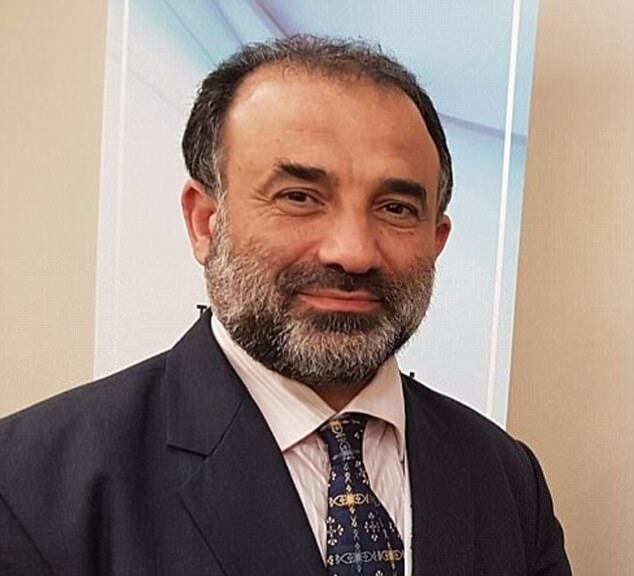 However Mr Trad, the Sydney-based founder of the Islamic Friendship Association of Australia, is taking a stand against gay marriage as the Turnbull Government proceeds with a postal vote on the issue. 'My personal view is that people of the same gender can be friends but they should not be encouraged to engage in sexual activity,' he said. 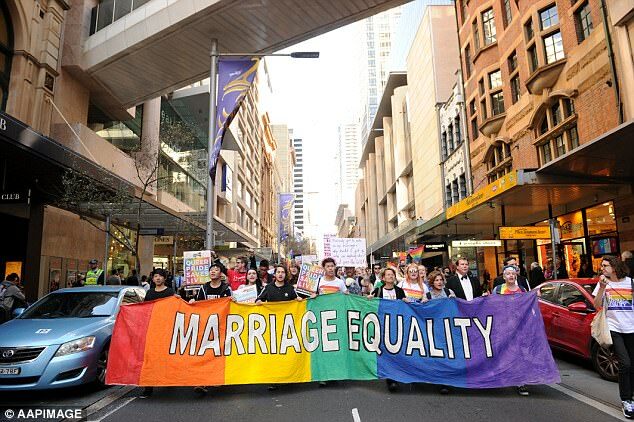 Mr Trad, who is also the former president of the Australian Federation of Islamic Councils, wryly pointed out the 'yes' vote for gay marriage would fail if a Muslim publicly supported it. 'If you want an idea to fail, get a Muslim to campaign for it,' he said. While gay marriage campaigners have been able to change public opinion, Mr Trad is disappointed Muslims don't have the same platform to advocate for polygamy. 'Muslims, we have learnt to stop lobbying for anything,' he said. 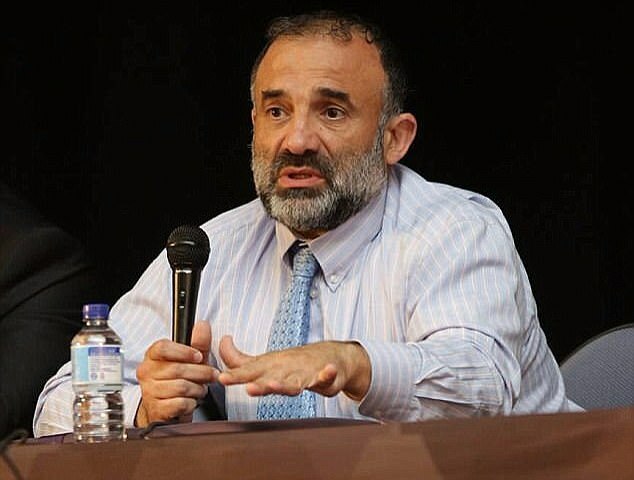 Mr Trad is hoping another generation of Muslims will campaign for change but is urging people of the Islamic faith to obey Australia's existing laws on marriage. His observations on the definition of marriage come as the Turnbull Government sends out ballot papers to Australian households, from September 12, as part of a $122 million exercise. Voters will have until November 7 to return them. In February, Mr Trad controversially said the Koran allowed husbands to lightly beat their wives 'as a last resort' before clarifying he was giving a clumsy interpretation of the religious text. 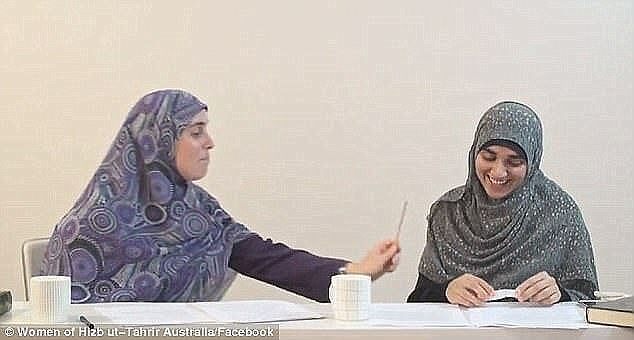 Two months later, Women of Hizb ut-Tahrir released a video saying husband could hit their wives with a small stick. Where Islamic polygamy is allowed, women are not allowed multiple husbands. 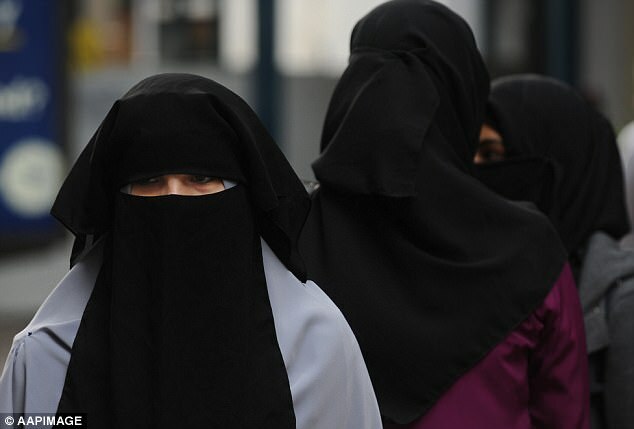 Under Sharia law, an Islam legal system, a man can divorce a woman by saying 'I divorce you' three times but a woman does not have this same privilege.